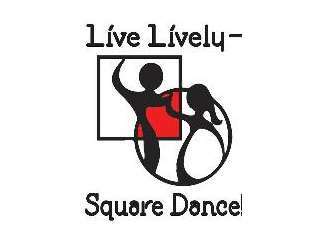 Don't be a square - dance! Meet new friends, exercise mind & body, stay fit, burn calories, have fun! Attend Beginners Square Dance Class. First night free. Must attend first or second class to continue. No experience needed. Couples and singles welcome. Wear comfortable clothing and shoes. Alcohol & smoke free. All genres of music used -- this is not your grandmother's square dance. Class continues every Wednesday until June 12. Sponsored by the Central Coast Square Dance Association.